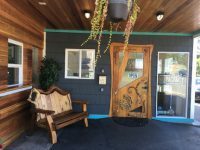 Spindrift Inn – Explore Manzanita! 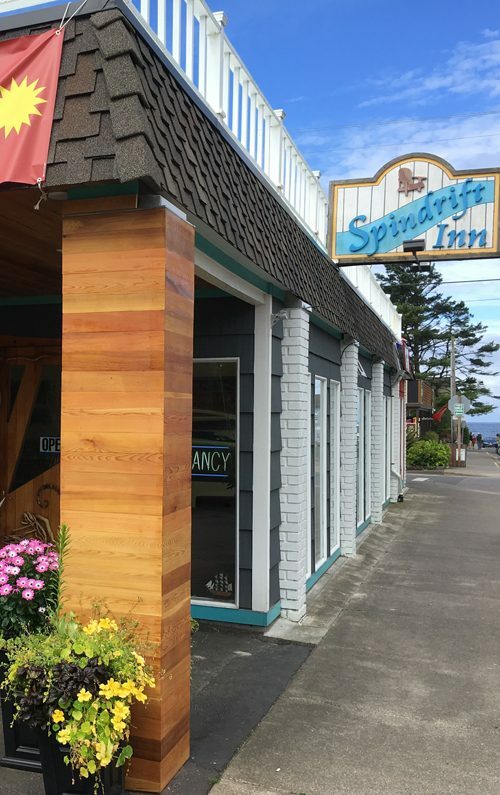 Located a block from the sea, Spindrift Inn offers you a retreat at a slower pace. Bask in the sunshine and refreshing ocean breeze. Renew yourself with the serene pace of life at the beach. 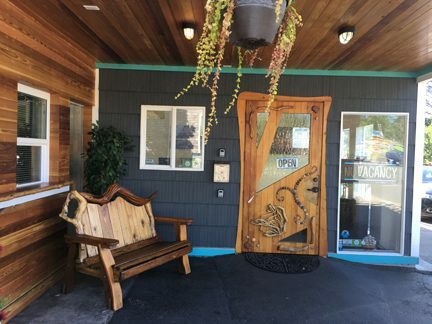 Depending on the season, you can visit the Farmer’s Market, watch the mighty whales from your perch on top of Neahkahnie Mountain, surf and kayak, bird-watch, fish and storm-watch. Always there is browsing the six mile beach from State Park to State Park. As our guest, we provide a list of hiking trails you will enjoy.